Jesus didn’t simply wander into the desert. The Bible makes it clear that he was led into the desert by the Spirit of God for the primary purpose of being tempted by Satan. The temptation to meet a legitimate need in an illegitimate way. The temptation to take a shortcut. The temptation to leverage and use God for our own purposes. Satan’s most powerful attacks are aimed at our confidence and trust in God. Satan can do no more than suggest. 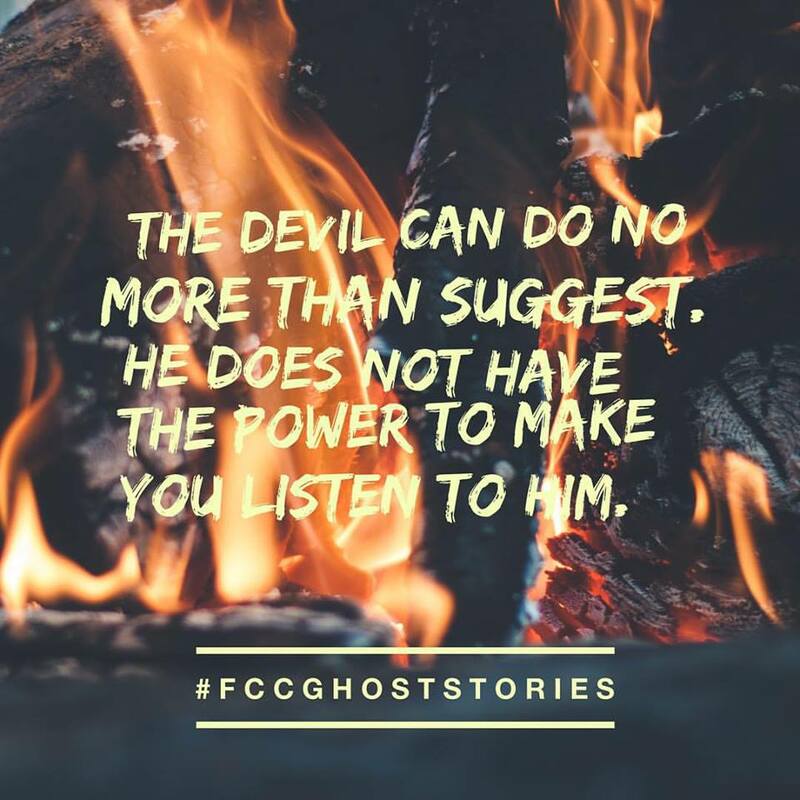 He doesn’t have the power to make you listen to him. Scripture is your best weapon against temptation. Do you trust God to provide for your physical needs? Do you trust God’s timing? Are you comfortable finding your identity not in who you are, but in who GOD SAYS you are?